The fight against Cancer continues, with Macmillan reporting in 2015 that 2.5 million people live with cancer in the UK. 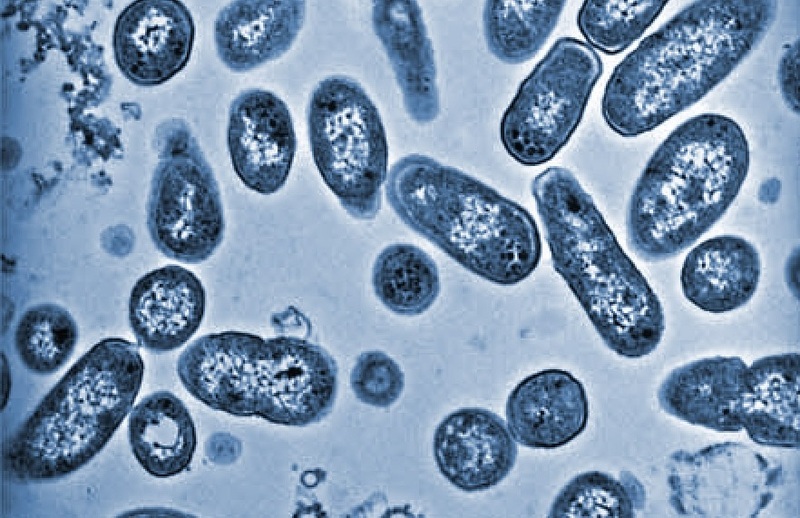 With on-going research, food poisoning bug Salmonella has recently been found to fight cancer cells, discovered in Chonnam National University Hospital in Jeonnam, South Korea. Cancer is such a dangerous disease due to the body not recognising tumours as something to fight, as a tumour is normal tissue which has gone awry. However, injecting salmonella into the tumours has been found to trigger a response in the immune system to fight off the cancerous cells. The salmonella makes the body react to the cells as an invading foreign body. The salmonella used in the research has been modified by the Republic of South Korea to be one million times less potent than the version that causes food poisoning, being safe to use. The tests on mice with colon cancer cured more than half, without any side effects. The team of scientists are now seeking funding for clinical trials due to the success of the animal testing. The discovery was an accident, when working on unrelated research, noticing how salmonella attacked shellfish, producing a protein called FlaB that triggered a strong immune response. The possibility of working with cancerous tumours was tested when modifying the salmonella to a safe intensity, which still produced the protein. Previous studies have looked at treating cancer with bacteria like salmonella in drugs, but this is the first time the scientists have tried using the body’s own response to salmonella to fight a tumour. As reported by The Telegraph, Professor Kevin Harrington, Professor of Biological Cancer Therapies at The Institute of Cancer Research, London, said: “It has been known for some time that certain types of bacteria, including strains of salmonella, are able to grow in tumours but not in normal tissues. “However, until now, attempts to use bacteria as anti-cancer therapies have had limited success, both in the laboratory and in the clinic. “The current work by Zheng and colleagues represents a fascinating new approach to using bacteria. So, while Salmonella can bring some nasty symptoms if you’re caught out with food poisoning, this modified version brings only good things for the on-going research against cancer.